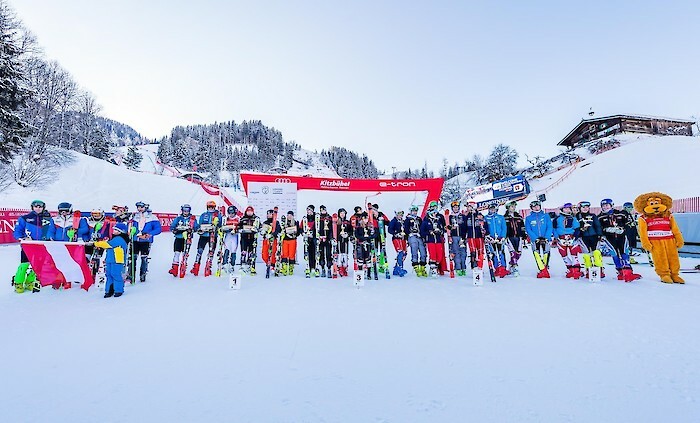 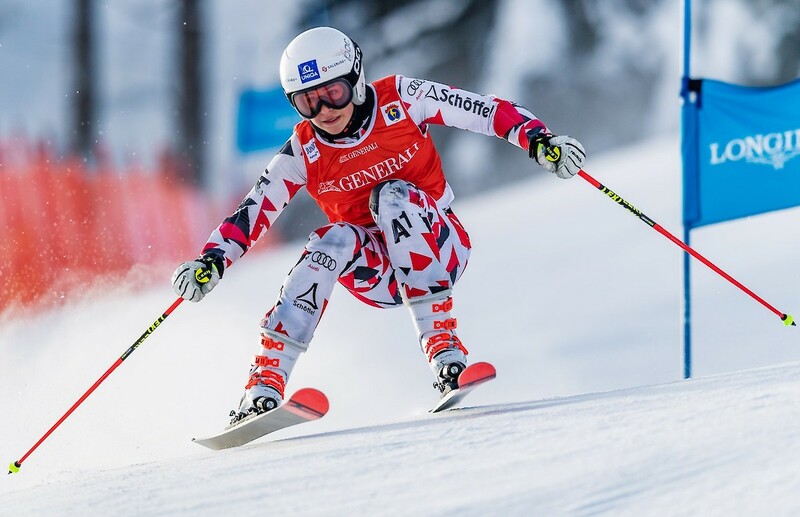 The twists and turns of a Giant Slalom followed by a challenging Slalom: The Longines Future Hahnenkamm Champions Race presented young athletes with an exciting challenge again this year. 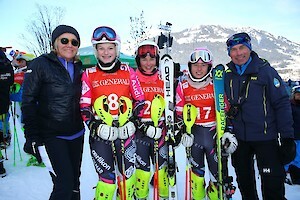 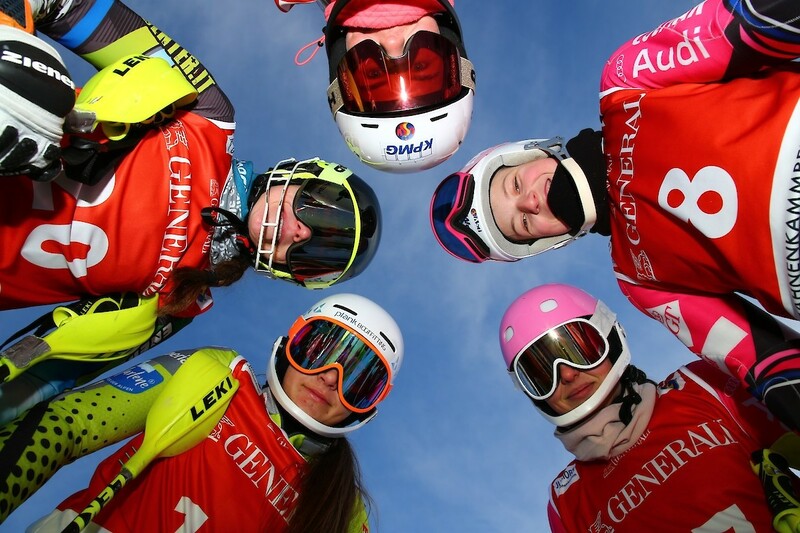 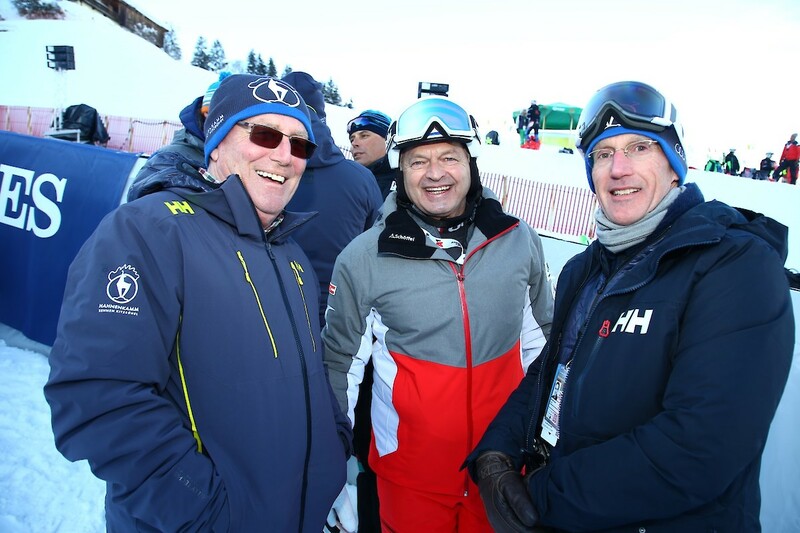 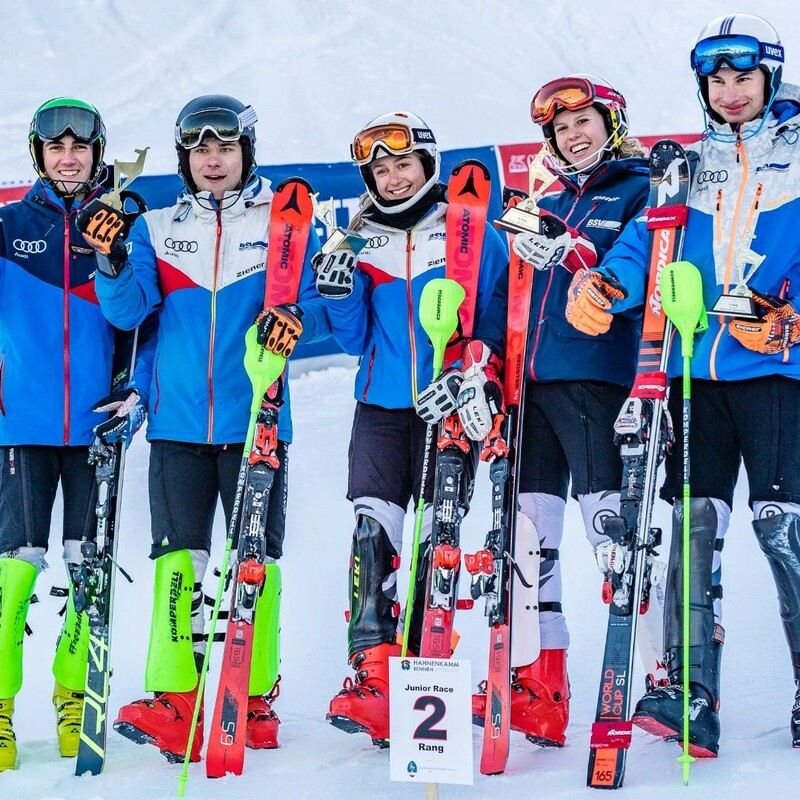 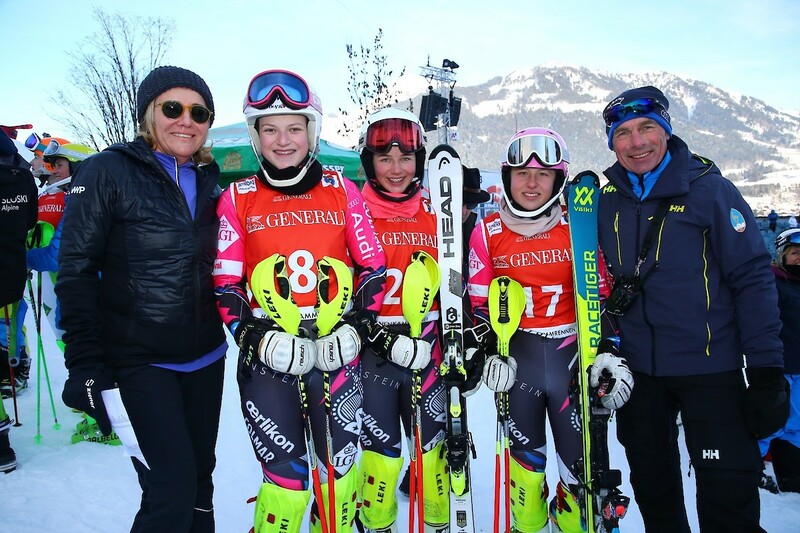 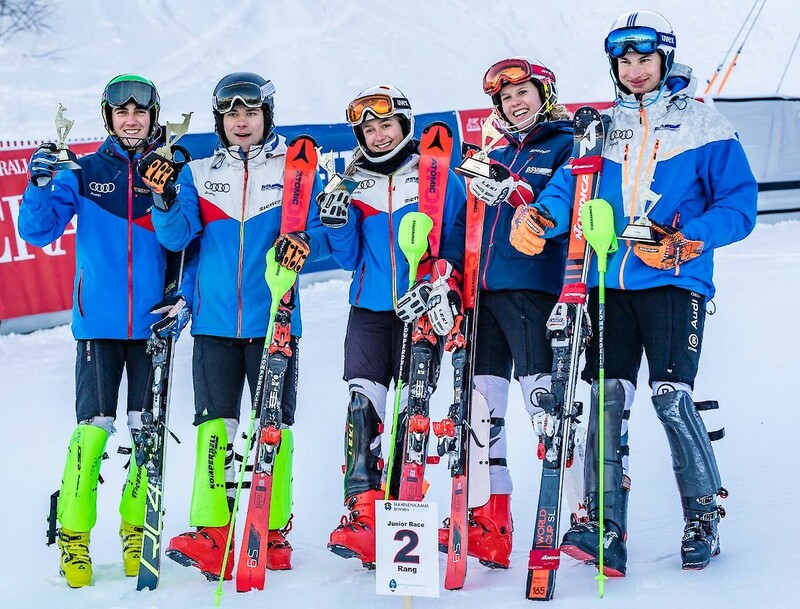 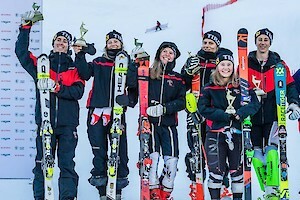 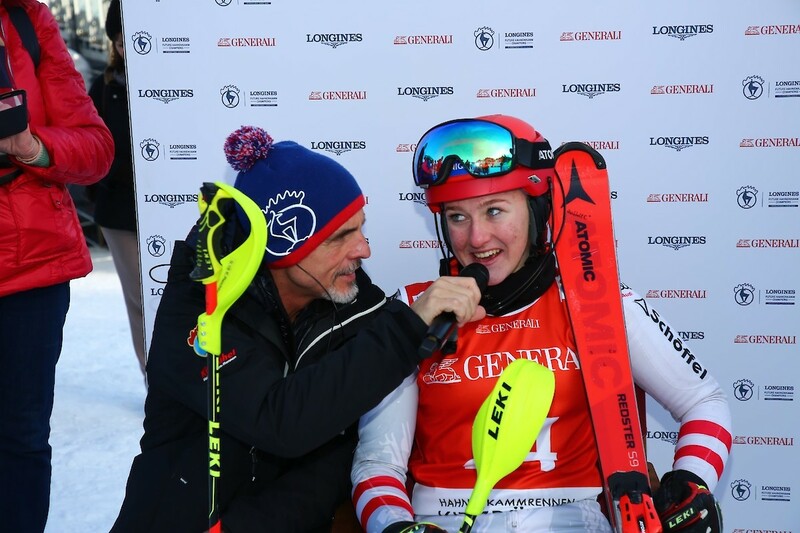 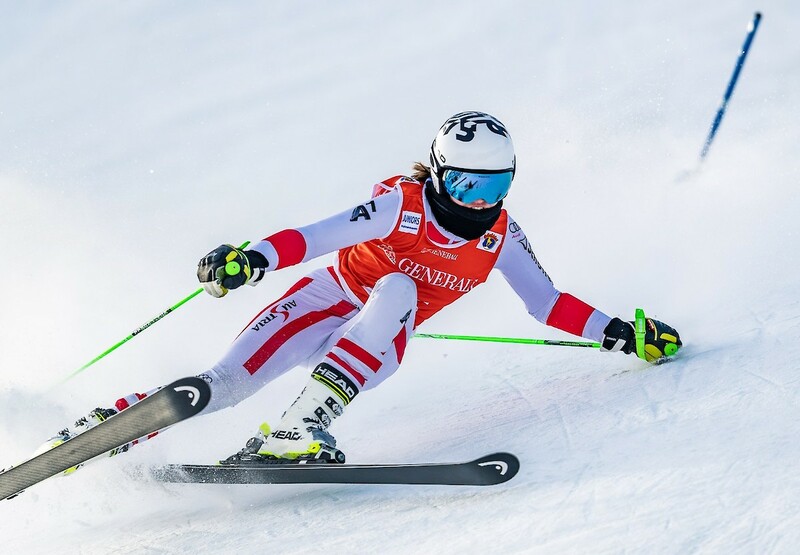 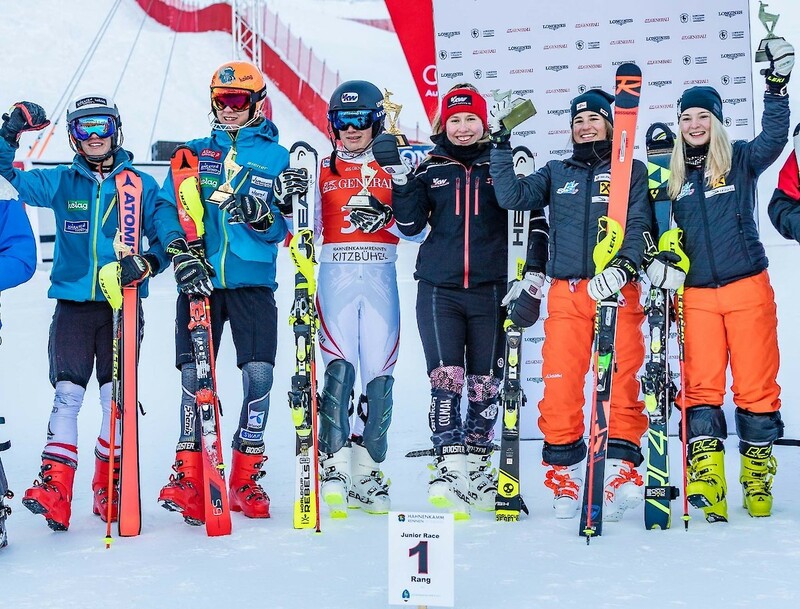 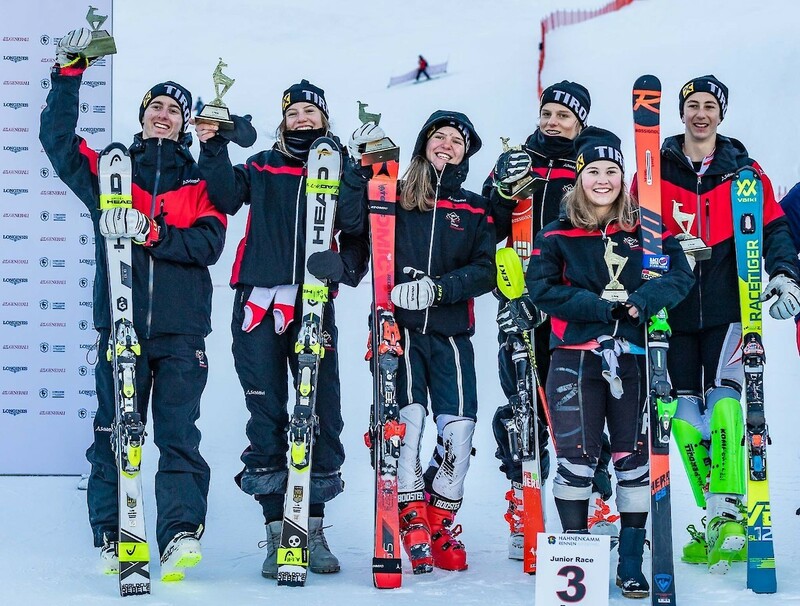 As in previous years, this generation of young athletes consisting of 14 to 15-year-old talented skiers delivered a spectacular show – one that is unrivalled in international terms. 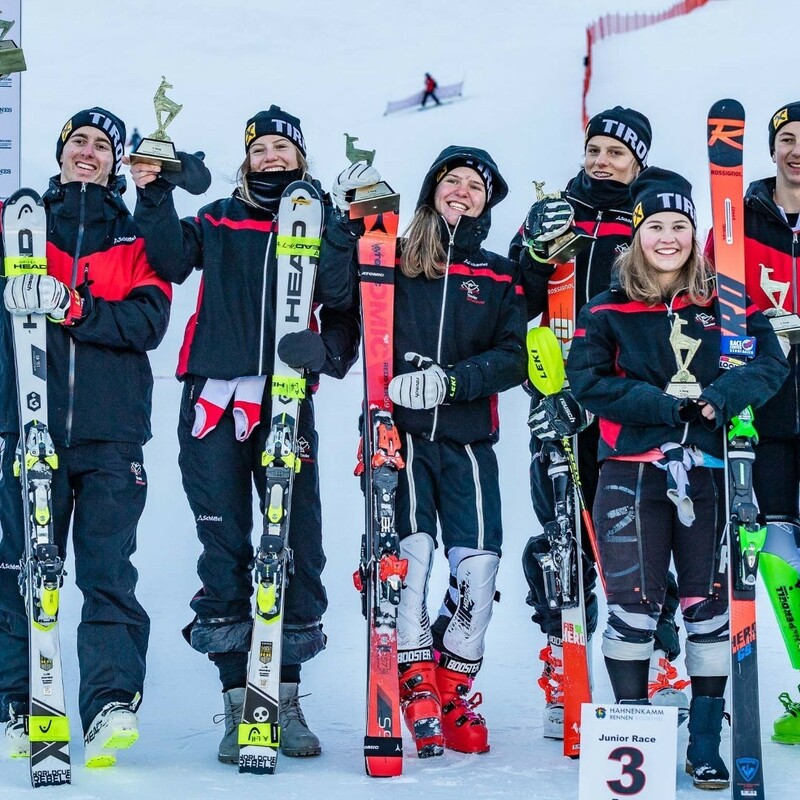 Team Austria 1 won the race‘s 19th edition: Lena Fletzberger, Victoria Bürgler, Victoria Eisner as well as Jakob Eisner, Oscar Heine and Jakob Greber were in a class of their own and triumphed with a respectable lead of almost seven seconds (4:45,03). 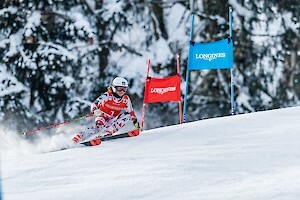 The quartet took the lead in the first run with some decisive swings in the Giant Slalom. 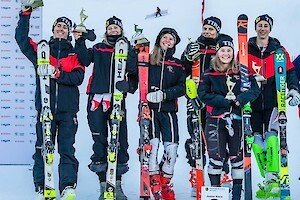 Second place went to Team Germany, who delivered a sterling performance with Kiara Klug, Sophia Zitzmann, Kim Marschel, Simon Bolz, Jonas Witte and Matthias Kagleder (4:56,21). 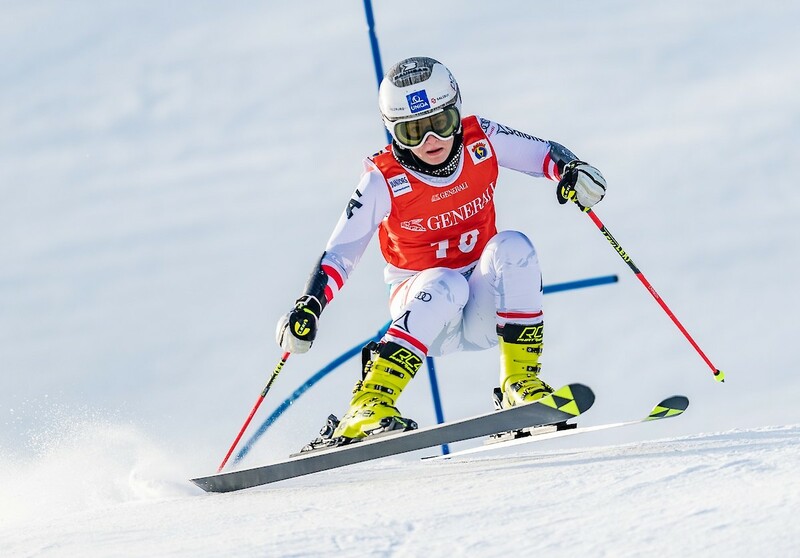 Similar to today’s winners, Germany defended its position from the outset. 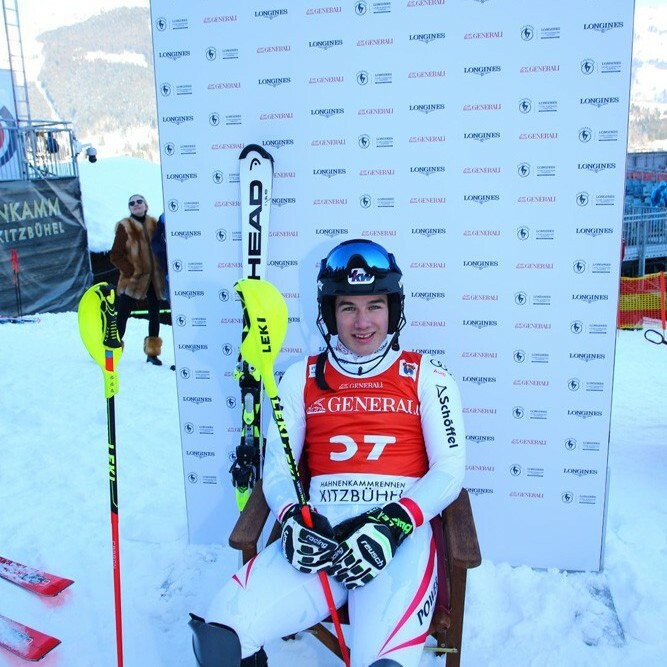 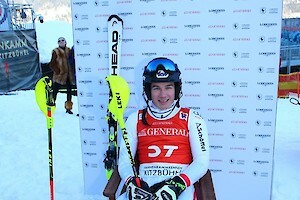 „It was a great run,“ rejoiced German skier, Zitzmann. 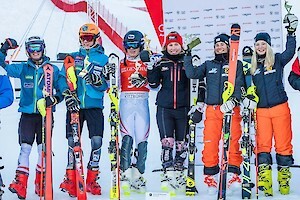 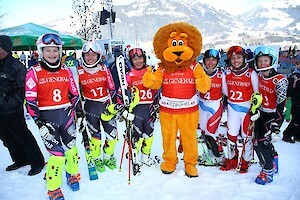 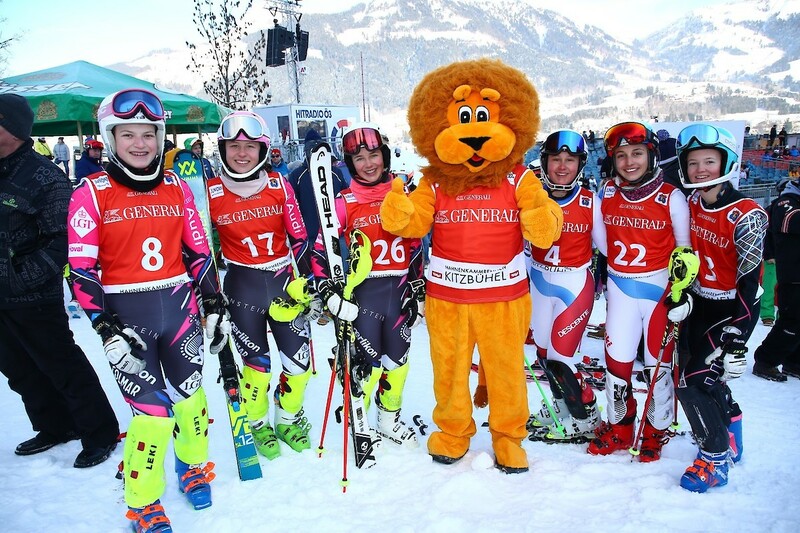 The „Home Team“ from Tyrol was also able to celebrate a podium position: Leana Dobler, Antonia Wieser, Amelie Leitner-Hölzl, Fabio Walch, Noah Walser and Nicolas Tabernig came third, only two seconds behind Germany (4:58,92). „It’s a great feeling to ski here. 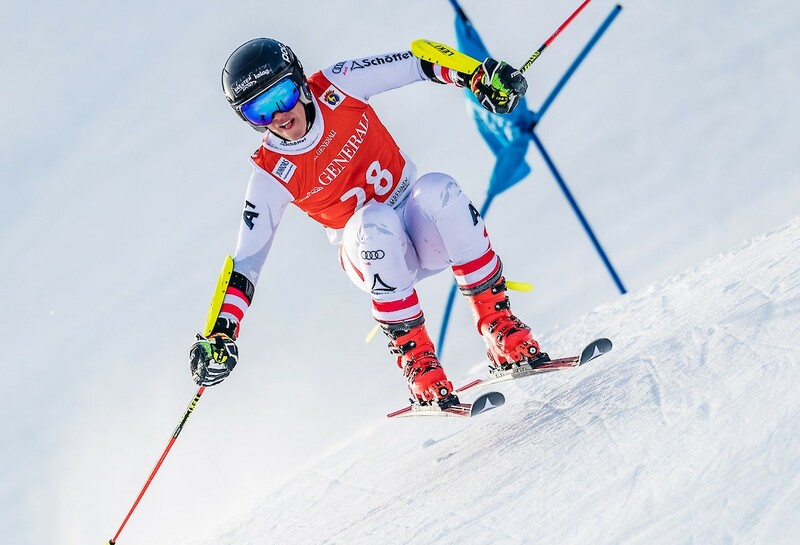 I want to push on now and compete sometime in the World Cup – that is my goal,“ said a very happy Antonia Wieser in the finish area.